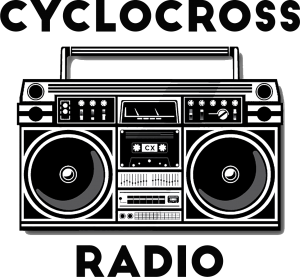 Hello CXFs, and thanks for tuning in to episode 132 of cyclocross radio. On today's show, I am joined by my co-announcers for the week of U.S. Cyclocross Nationals, Julie and Scot Herrmann. We had a great week calling races in Louisville, Kentucky. So many races, so much to talk about. This is a big one, because CXNATs is marathon, not a sprint. The week, obviously, not the actual races. Those are battles of psychological struggle through extreme conditions, with a sprint at the beginning. Or something like that … It's been a long season. Thanks for listening and thanks to our sponsor for this episode, MapleWorks Coaching. Check out their special offer at www.mapleworkscoaching.com/pod. You get a free 30 minute consult. It's a great deal. And these guys are great coaches. Get the new year started right with your new coaching superfriends. 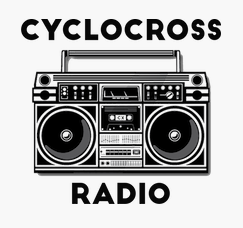 Hello cyclocross friends and thanks for tuning in to episode 131 of Cyclocross Radio. Scott, David and Bill get together for a TDDTIE discussion about cyclocross nationals that's coming up in a week in Louisville, Kentucky. We also discuss the weekend's U.S. UCI races, NBX and Resolution Cup. For episode 130 Cyclocross Radio we are taking a quick break from race coverage for a conversation with Miki Vukovich, executive director of the Tony Hawk Foundation (www.tonyhawkfoundation.org), world renowned skateboarding photographer, and age group cyclocross racer. It was great catching up with Miki during DCCX weekend and chatting about his life and adventures. You can find more about Miki at www.mikivuckovich.com. While there, check out his photo book The Atom Bomb and Other Pleasant Dreams. For Episode 127 we are on location in Midland, Ontario, for a PanAm wrap up show with Cyclocross Magazine editor, Zach Schuster and the official photographer of cyclocross, Bruce Buckley. Looking for tubulars, glue, embrocation and much more at a great price? 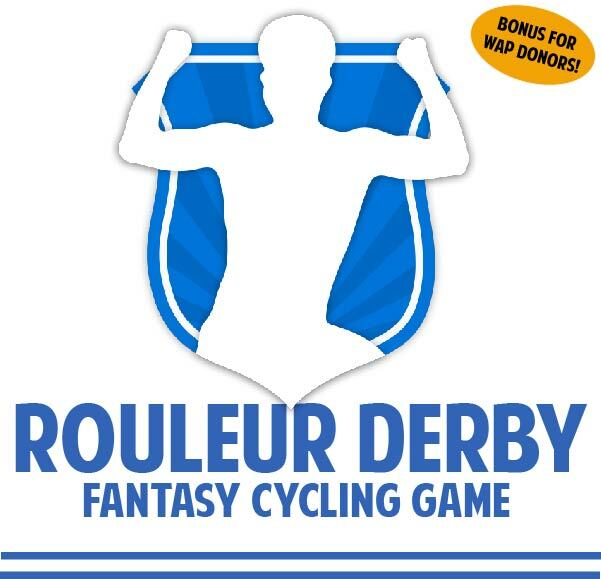 Get over to www.ridecx.com. 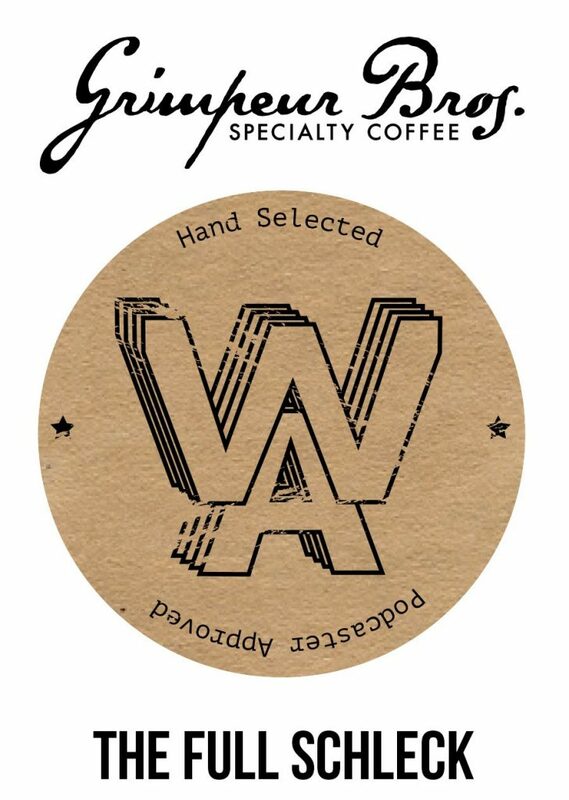 Use coupon code CXHAIRS5 for $5 off a $10 order. Use coupon code CXHAIRS15 for $15 off a $100 order. Follow Ride CX at @ridecx on Twitter. For episode 126 of Cyclocross Radio, we are at the the Trek Bikes Shop in Clarendon, Virginia, for a live show with Trek Factory Racing's Ellen Noble. Always great to chat with Ellen, who is on a fantastic roll right now, winning her past 6 UCI CX races after earning a silver medal at the Waterloo World Cup. From MTB to CX to social issues, we cover a lot of ground in an hour. You can follow Ellen at @ellenlikes bikes on Instagram and Twitter. 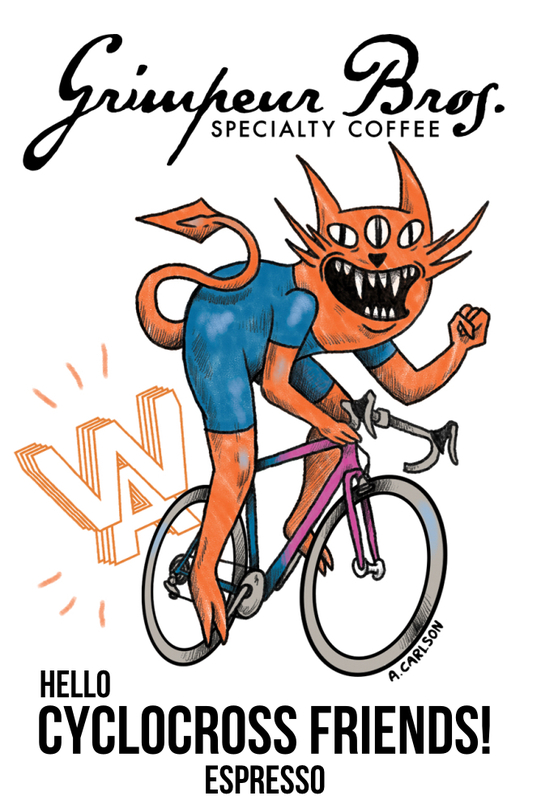 Hello cyclocross friends! And welcome to another episode of TDDTIE, They Don't Do That In Europe. Bill, Scott and Mr. David Palan catch you up on the UCI C2 DCCX weekend as well as the Superprestige race in Boom and the Bern World Cup. This episode is brought to you by Ruts and Guts, which takes place December 8 and 9 in Broken Arrow, Oklahoma. Go to www.rutsnguts.org for more information. 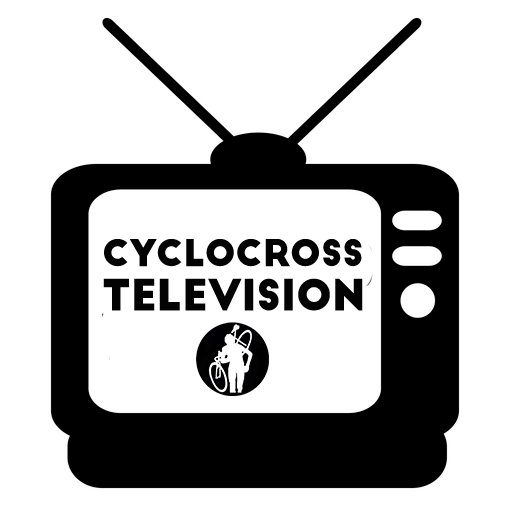 Check out Maxxis Crosshairs Television for recap and commentary video from the latest (predominantly) U.S. UCI cyclocross events (subscribe to the channel, give a thumbs up and leave a comment): www.crosshairstelevision.com. It's a TDDTIE extravaganza with special guest Julie Herrmann. Julie is the promoter of the upcoming Cincy CX weekend and also a national-level race announcer. We talk OVCX, Cincy weekend, race announcing politics and breakdown the U.S. and Euro cyclocross action from the past weekend. It may be the cyclocross pre-season (it's not), but it's never too early for TDDTIE crew to breakdown the weekend's races. We talk about Charm City, Ronse, and the American World Cups. Zach Schuster, editor of Cyclocross Magazine, and I find a semi-quiet corner of the Jingle Cross media room to talk about the US World Cups and the state of cyclocross overall. We both fought the urge just to interview each other and instead had a nice conversation that I'm certain you're going to enjoy. Follow Cyclocross Magazine on Twitter at @cyclocross and on Instagram at @cxmagazine.